Don’t Miss the Stockholm Design Week 2018! 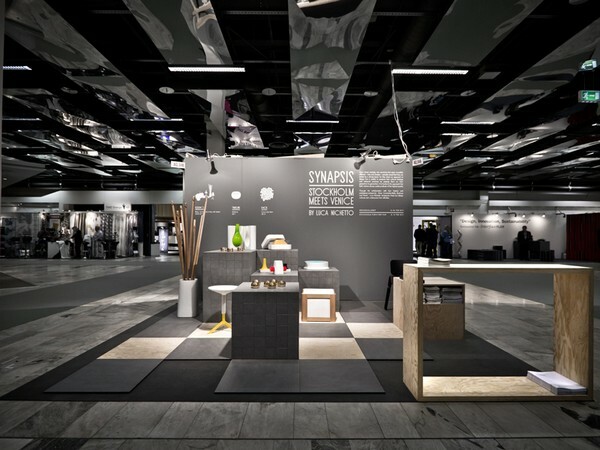 This year, Stockholm will host, once again, the prestigious Stockholm Design Week. 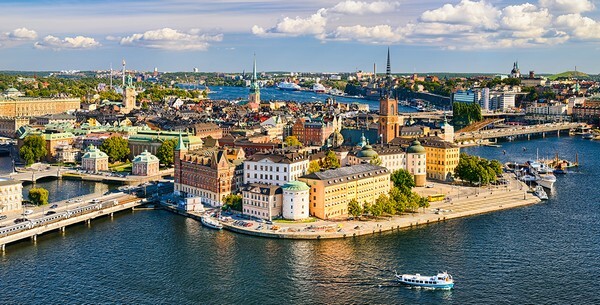 The entire city of Stockholm gets involved in this prestigious event that you simply can’t miss. In January, Sweden and the World lost Ingvar Kamprad, the Founder of famous Swedish furniture brand IKEA, an icon of Interior Design and of Nordic Design! His death will cast an unfortunate shadow on the upcoming Stockholm Design Week 2018 that will be held between February 5-11 of 2018 in the Swedish Capital. Nevertheless, the Stockholm Design Week 2018 will be a powerful celebration, not only of Nordic Design, but also of the late Ingvar Kamprad’s career and life! We at CovetED just love Sweden and Nordic Design, and we also love Kamprad’s life story. For that reason we decided to present you the 2018 Edition of one of Europe’s Leading Events and the first one to pay Tribute to one of the biggest Swedish Icons of Interior Design! The truth is that if you love Scandinavian Design, you can’t miss the Stockholm Design Week 2018, a gathering in the Swedish capital of interior design events that you’ll hear all about in the upcoming days! 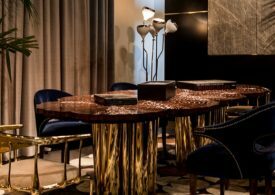 By combining two PowerHouse events: the Stockholm Design Week and Stockholm Furniture & Light Fair, the Stockholm Design Week 2018 will transform Stockholm in the Interior Design Capital in Europe for One Week. 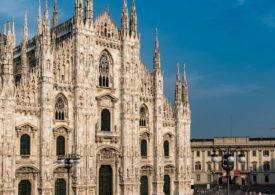 With the trade fair as the main reference, the entire city will be swarming with around 200 events, installations and awesome parties. The very-first Design Week was held in 2002, and the week has evolved to include today more than 200 design-related events scattered across the city. Many of the exhibitions are open to the general public, so now let’s talk a little about some of the exhibits you’ll be able to see this year! 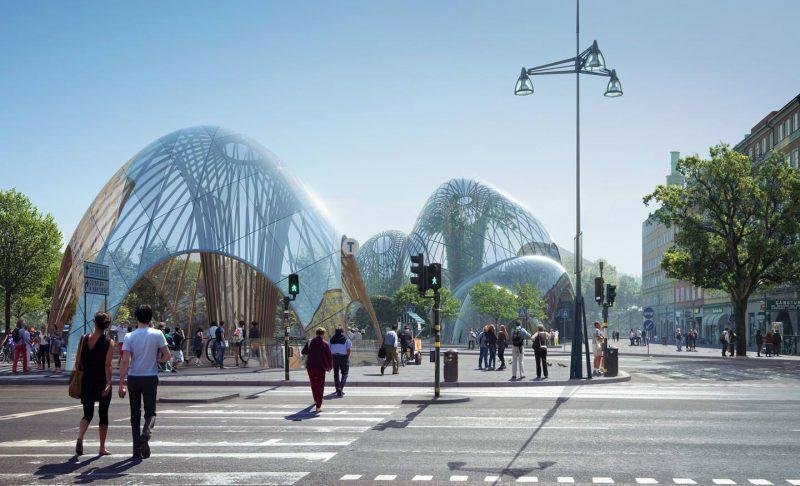 This year’s Design Week will include a fantastically unique light installation in Kungsträdgården – The Furniture Design Museum. Philips and the Swedish design group Ames Studio have developed a light experience that also doubles as an informational and inspirational platform. By combining light design and information media, they created an interactive space with a 360-degree perspective. This initiative is one of several design installations you’ll be able to see in the city. Another main focus is the Young Swedish Design’s Exhibition that displays 20 contributions to product design, textiles, fashion, handicraft and furniture design. The perfect opportunity to see first-handed the prime work of young Swedish designers. They might be rookies today, but they’re the big names of tomorrow. 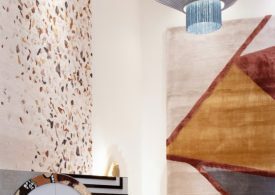 Another highlight will be the Stockholm Furniture & Light Fair, the world’s leading meeting place for Scandinavian Furniture and lighting design, for both home and public environments. 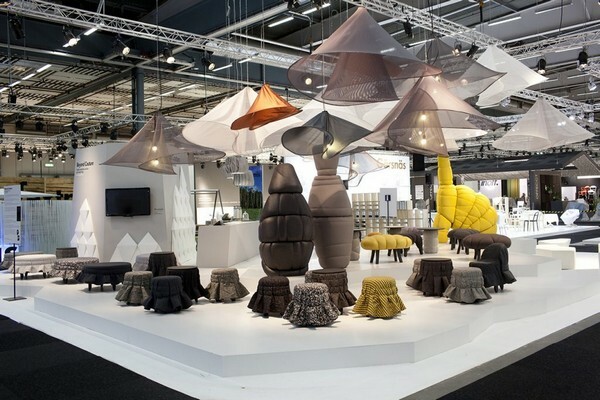 On Saturday, February the 10th, Stockholm Furniture & Light Fair will open up to the public. In there you will experience the latest furniture and lighting design, listen to free seminars with high-profile guests from around the world and meet the future of design in Greenhouse! You can’t miss it. As you can see, the Stockholm Design Week 2018 will have many focus and highpoints. Make sure you don’t miss it because we’re talking about one of the leading design events in Europe! 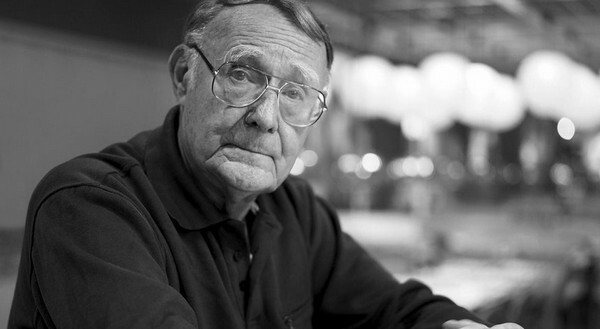 Let’s celebrate Nordic Design and Ingvar Kamprad at Stockholm!